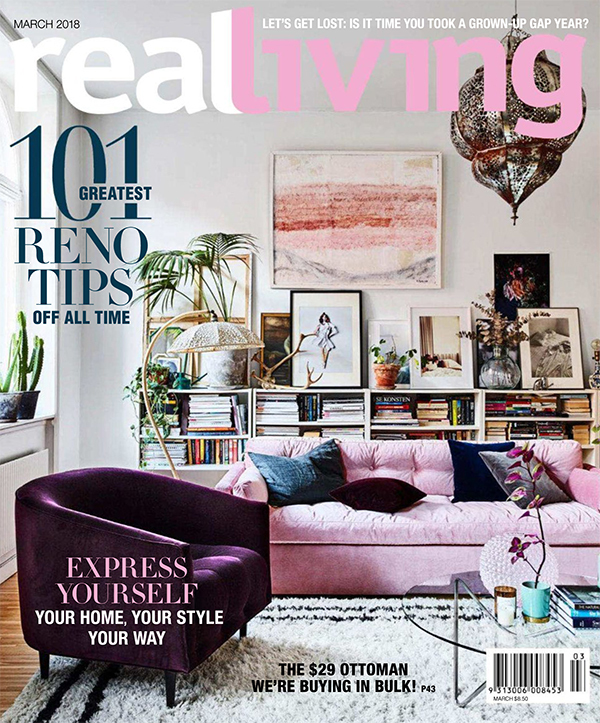 News – S R & O .
Sarah's own Melbourne home featured in the March 2018 edition of Real Living. 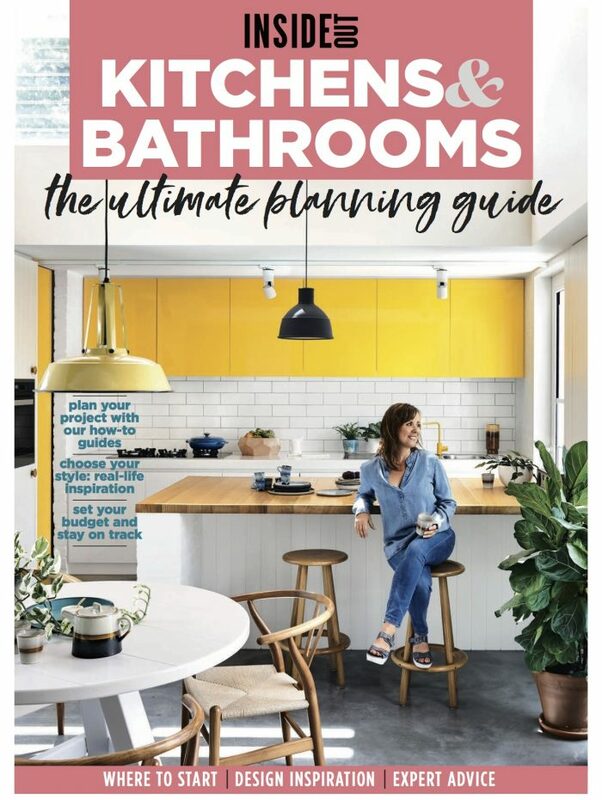 Highlighting the key spaces of the designer's home, the article touches on lessons learned and tips for managing your own renovation.